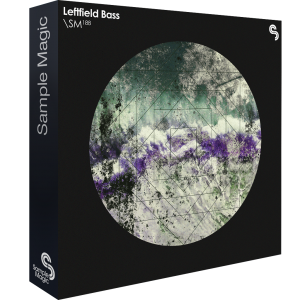 Showing 1 - 12 of 17 results found. 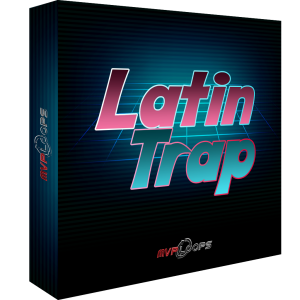 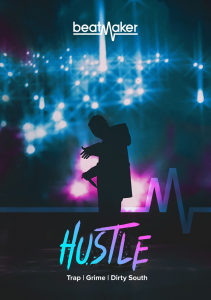 Latin Trap from MVP Loops is a hot new product featuring styles from hitmakers like Cardi B, Bad Bunny, J Balvin, and many more! 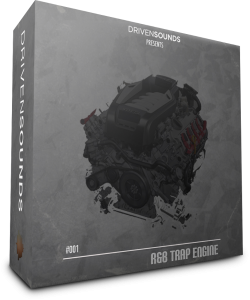 DRIVENSOUNDS is pleased to present R&B Trap Engine. 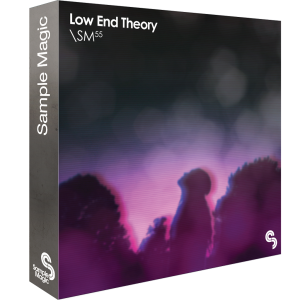 A fully-optimized sound set with a huge collection of melody and drum loops for Studio One! 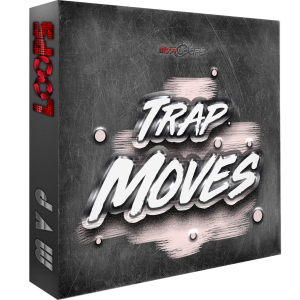 Trap Moves from MVP Loops is a hot new trap product infusing the hottest styles from hitmakers like Migos, Cardi B, Lil Uzi Vert, and many more! 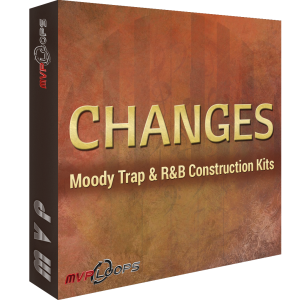 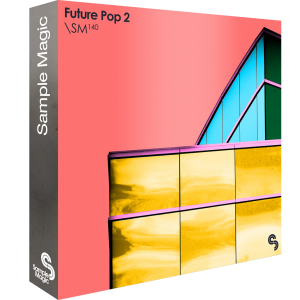 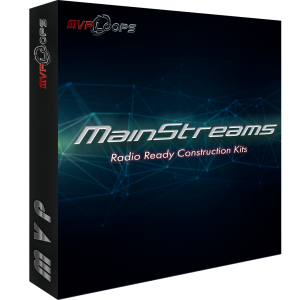 Changes is a hot new product from MVP Loops that captures the commercial radio-ready style of the trap and r&b textures that are winning so big! 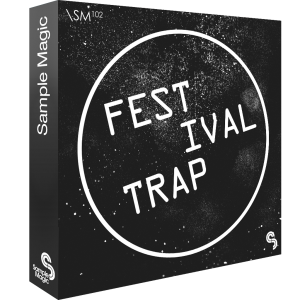 Euphoric, in-your-face and hard-hitting, Festival Trap is 100% guaranteed to get your production blazing dancefloors.